With so many fillers on the market today, you may find it difficult to choose. Collagen was one of the very first temporary fillers on the market. Collagen was a filler that mimicked natural human collagen, however it was derived from bovine and required patch testing for sensitivities or allergies. Since then, temporary fillers have rapidly progressed into the market offering hypoallergenic Hyaluronic fillers such as Juvederm, Teosyal, Restylane, Voluma, Vobella, Redensity and more. One of the most positive features about these semi-permanent hyaluronic fillers, is that there is no patch test is required, and they can be reversed or adjusted with the use of Hyaluronidase, which is dissolver of hyaluronic acid. Unlike Collagen which lasts only 2-3 months, the temporary or semi-permanent fillers of today can last anywhere from 6 months to 2 years. Most patients that try temporary fillers in the lips, cheeks or nasal folds etc., will probably be pleased with the results and maintain them, however if you decide that you don’t want to maintain the results, they will slowly wear away and disappear, bringing you back to your original state. When Permanent Filler is used this is not the case. When choosing a filler that is permanent such as Bellafill , although they may last much longer, if you are not happy with your Permanent filler, the removal is challenging and most likely can only be corrected by surgical removal. Permanent fillers should not be mixed with other fillers as it is contra-indicated. 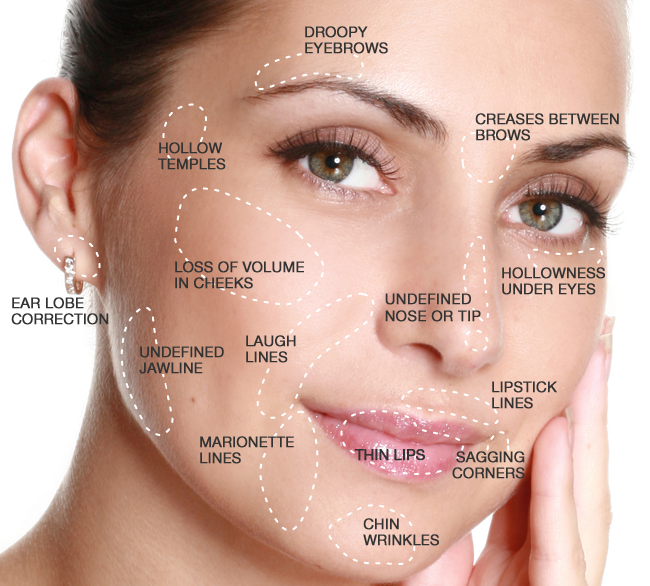 Lasting Looks Anti-Aging and Laser Clinic in Toronto has been specializing in dermal fillers for over 16 years. Visit us at www.lastinglooks.ca for more information.